Don’t think of a being on a diet. The minute anyone says I am on a diet it also means I have to eat everything in sight. It should be more of a LIfestyle. 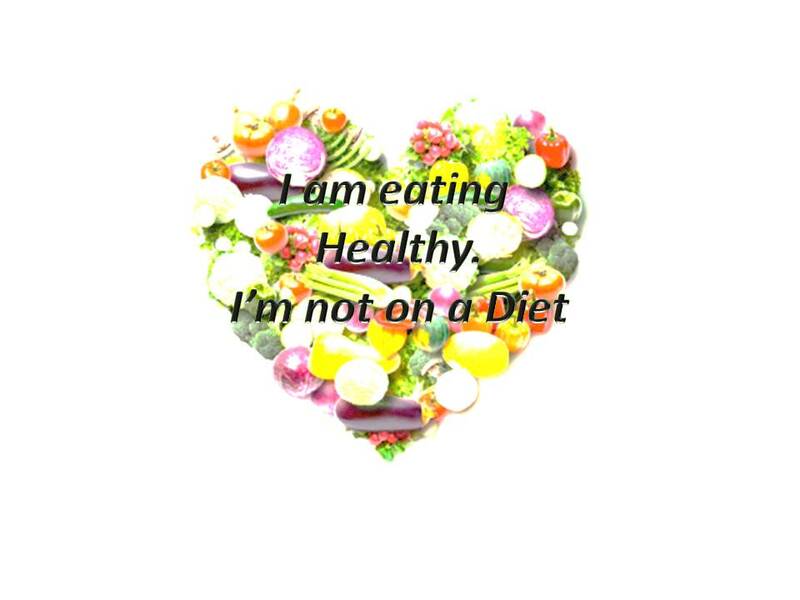 It’s an effort every single day to make healthy choices.